Richard “Richie” Calabrese, a resident of Crofton, MD, passed away on Thursday, April 11, 2019, peacefully in his home at the age of 87. Richie was born on November 19, 1931, in Philadelphia, PA to the late Louis Calabrese and Rose (Mariano) Calabrese. He had five brothers and one sister. He was preceded in death by his brothers Frank Calabrese, Louis Calabrese and Ronald Calabrese. His surviving siblings are Jack Calabrese, Alice DiGiacomo and Tom Calabrese all from the Philadelphia area. He was married to Joyce (Hughes) Calabrese for 51 years. They have two children, April Kreitzer (Bill) of Severn, MD, and Richard Calabrese, Jr. of Crofton, MD, and two cherished grandchildren, Amber and Devin Kreitzer and many loving nieces and nephews. Richie served in the Army during the Korean War. After returning home, he joined his brothers in a family-owned construction business in Philadelphia, PA. In the early 1960’s, he came to Maryland as a subcontractor for Levitt and Sons. In 1979, Richie developed and built self-storage facilities and is now the owner of Mini Warehouse Group LLC with facilities in Severna Park and Waldorf, MD. 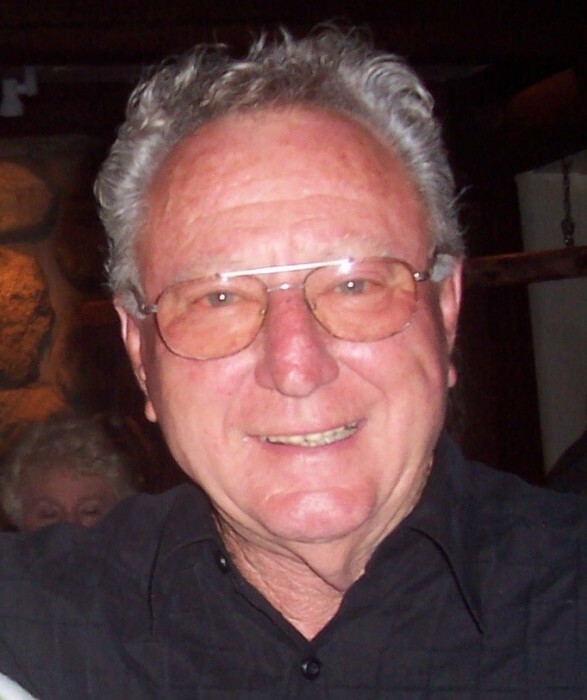 Richie was an avid golfer and a 50-year member of the Crofton Country Club. After retiring, he played golf six days a week! He also enjoyed shooting pool and was in several pool leagues. He will be missed by many friends. Richie was known for his wonderful sense of humor as the “king of the one liners”. A celebration of Richie’s life will be held on Thursday, April 25, 2019 at the Donaldson Funeral Home & Crematory, P.A. from 2:00 pm to 4:00 pm and 6:00 pm to 8:00 pm. Donations in his memory may be made to Hospice of the Chesapeake, 90 Ritchie Hwy., Pasadena, MD 21122. There's still time to send flowers to the Memorial Gathering at the Donaldson Funeral Home & Crematory, P.A. from 2:00 PM to 4:00 PM on April 25, 2019.